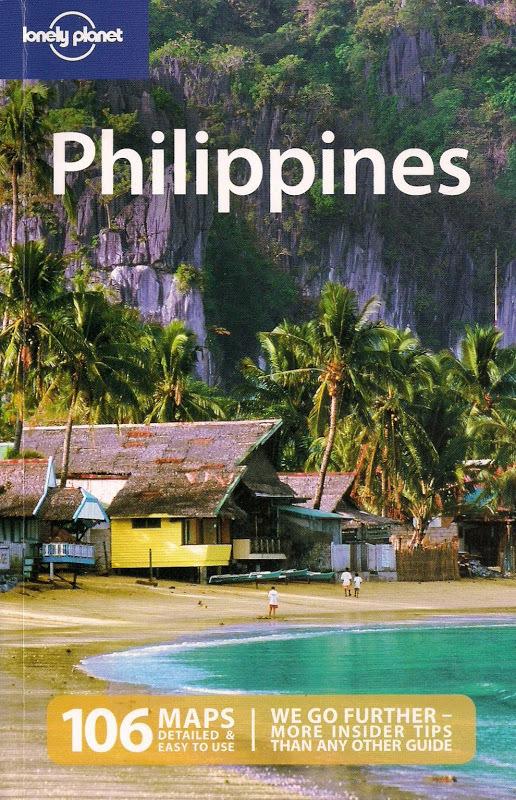 Here's one piece of encouraging news: Palawan, Philippines has been reviewed favorably by National Geographic Traveler magazine in its November/December 2007 issue covering islands all over the world. In partnership with George Washington University, both Traveler and National Geographic Center for Sustainable Destinations conducted their 4th annual destination scorecard survey through extensive reviews by a panel of 522 experts - we're talking here about experts in sustainable tourism, ecology, geography, archeology, preservation, photography. In other words, people who've travelled a lot. In all, they selected 111 islands and archipelagos across the planet. Of all the destinations in Southeast Asia, Palawan scored the highest (72), beating even perennial tourist hang-outs Phuket,Thailand (46) and Bali, Indonesia (62). The overall highest scorer went to Faroe Islands in Denmark (87). A score between 86-95 means authentic & unspoiled, 66-85 with minor difficulties, 50-65 in moderate trouble, 26-49 in serious trouble and anything lower is very grim. Six criteria were used, namely: environmental & ecological quality, social & cultural integrity, conditions of historic buildings & archaeological sites, aesthetic appeal & quality of tourism management, and outlook for the future. According to National Geographic, the "survey rates the qualities that make a destination unique - not about customer service". "Palawan had been on the brink of devastation. Its fall had been arrested. Much of the island was still wild, and I prayed that it would remain so. In the course of 10 days' paddling I made a circuit of a dozen Pagdanan islands and camped on three of them, island-hopping northwest to the largest one, Boayan. It was on my return, one very hot night, on the uninhabited Double Island that I found myself lying in my mosquito-net tent, the moon bathing the island and the treetops I could see in a lunar fluorescence. There was no wind. I had achieved the ultimate in fresh-air fiendishness. I was flat on my back. I thought, I am a monkey, and — lying there fulfilled, content, stark naked, alone — I was happy. But I also thought, It is in the remote and vulnerable places like Palawan that you understand the effect of the wealthier world's cynical hunt for lumber and fish. It is reassuring to know that Palawan has begun to understand how rich it is." Palawan truly enthralls the first-time visitor. I've been there twice, the first time was to visit Puerto Princesa and its nearby hotspots, Honda Bay and the St. Paul Subterranean Park. The second time around, I flew to Busuanga, on the northern part of this "last frontier" archipelago, to visit Coron and the nearby islands. On those two separate visits, I've seen how much "sustainable tourism" has shaped the minds of both the local government and resort operators. It's a work that continues today, requiring commitment and cooperation and they've demonstrated it well. In 2006, Conde Nast magazine selected El Nido Resort's Miniloc and Lagen islands among its 12th annual Green List awardees for actively protecting its "corral reef and marine and forest habitats by helping to secure governmental protection, collaborating on scientific studies, and planning low-impact development and activities." When I think of Palawan, I also think of this island - a small dot in the Visayas - that has completely gone the opposite path. Boracay, you know. 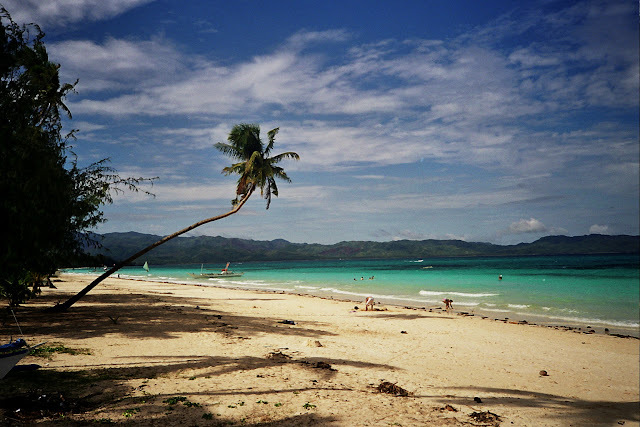 I've been there once, in May 1998 and even then, Boracay island was already on the verge of catastrophic over-development. But that's a sad, sad story and everyone by now, except probably honeymooning throngs of Korean couples, knows that. i love ur blog. it promotes the country and showcases the good sights everyone love seeing. thanks jessie. i agree, maganda talaga ang pilipinas.